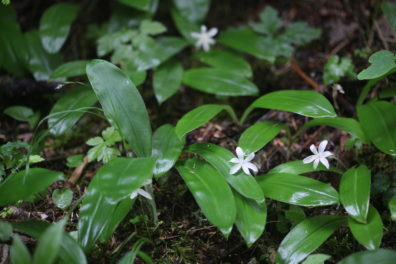 “Nature’s Notebook” is an app that can be used to collect phenology data such as flower timing. Photo: C. Schnepf. Trying to understand how climate is changing, and how these changes affect the crop yields, forest growth, water from melting snowpacks, and all the other parts of our natural world, is very challenging. Increasingly, some of the primary tools for understanding these phenomena are models. This entry was posted in Climate Modeling, Impacts & Adaptation, Variability, Weather, & Extreme Events on December 5, 2018 by sonia.hall. Yes, more on snow… because there’s less snow. Read Nathan Gilles’s article in the Climate CIRCulator, that discusses research that found that mountains in the western United States have seen snowpack decreasing by an amount similar to the size of Lake Mead over the last 60 years. This entry was posted in Climate Modeling, Impacts & Adaptation, Variability, Weather, & Extreme Events on May 22, 2018 by sonia.hall. Check it out: What the heck is a snow drought? Remember 2015? That was a snow drought. Since then, researchers at CIRC (Climate Impacts Research Consortium) have been delving into snow droughts. They are part of an effort that recently released “a number of snow drought monitoring tools designed for decision makers and resource managers to monitor, plan for, and cope with snow drought and its impacts.” Get more details through Christina Stone (NIDIS) and Nathan Gilles’s article in the Climate CIRCulator, or check it out for yourself on the Snow Drought website. This entry was posted in Climate Modeling, Impacts & Adaptation, Variability, Weather, & Extreme Events on May 18, 2018 by sonia.hall. Interested in better understanding climate change impacts in the Pacific Northwest? Our colleagues at CIRC (Climate Impacts Research Consortium) have recently released a report on their first seven years of research. Check out Nathan Gilles’s article on this report, that walks you through and highlights the key findings. Read Nathan’s article in the Climate CIRCulator. This entry was posted in Climate Modeling, Impacts & Adaptation, Variability, Weather, & Extreme Events on May 15, 2018 by sonia.hall. Could Northwest growers have an opportunity to cultivate potentially displaced California almonds in the future? Photo: Flickr user Nicholas D under CC BY-NC 2.0. California cultivates roughly two-thirds of the nation’s fruit and nut crops, including virtually 100% of the US almond supply. 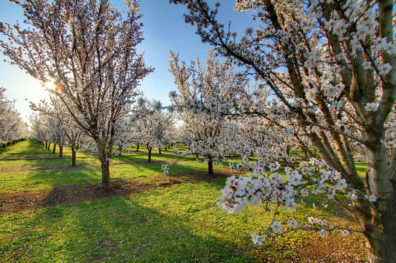 Growing demand and high profit-per-acre have driven a doubling in almond acreage in the Golden State since 1995, including a nearly 100,000-acre increase in almond plantations between 2011 and 2015, despite that period coinciding with the most severe drought in the state in a millennium. This entry was posted in Climate Modeling, Impacts & Adaptation on March 9, 2018 by AgClimate Admin. 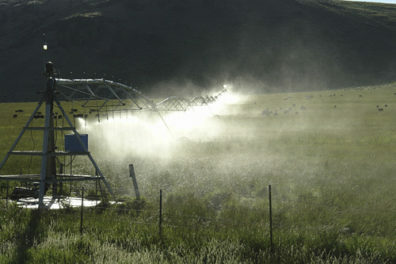 Check it out: Drying and Greening of the West? Want to understand what carbon fertilization is, and what it could mean for the American West? 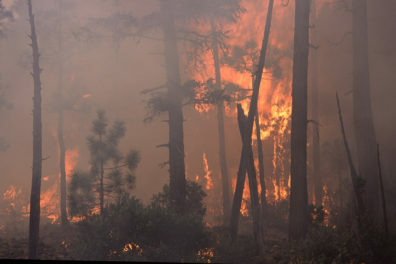 Take a look at Linnia Hawkins’s (Oregon Climate Change Research Institute) post discussing research on whether the American West could become both drier and greener under climate change, which would affect wildfires. Linnia’s full article is in the Climate CIRCulator. This entry was posted in Climate Modeling, Impacts & Adaptation, Variability, Weather, & Extreme Events on February 22, 2018 by sonia.hall. 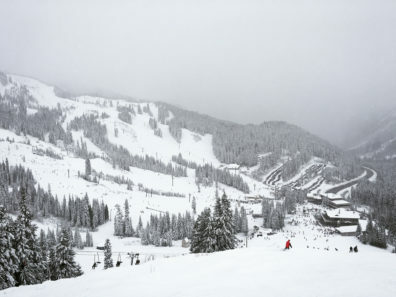 Snow on Stevens Pass in Washington State the wet year following the 2015 snow drought. Photo: Flickr user Panchenks under CC BY-NC-ND 2.0. Check out Meghan Dalton’s (Oregon Climate Change Research Institute) discussion of a published article about whether the 2015 “snow drought” is a harbinger of future climate changes. Read Meghan’s article in the Climate CIRCulator. This entry was posted in Climate Modeling, Impacts & Adaptation, Variability, Weather, & Extreme Events on February 7, 2018 by sonia.hall.